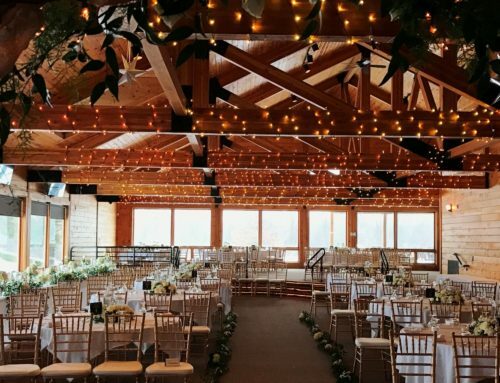 Rustic Wedding Hall in Oakland Mi. 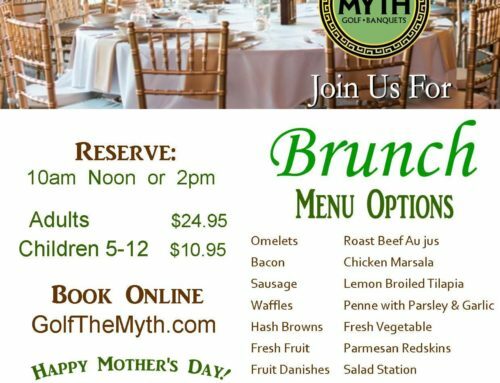 The Myth Rustic Wedding Hall lets you customize your menu and leaves you the choice to upgrade at a later date when you know what your real numbers are. Knowing the count of wedding guests in advance that are coming to the party can be a challenge. 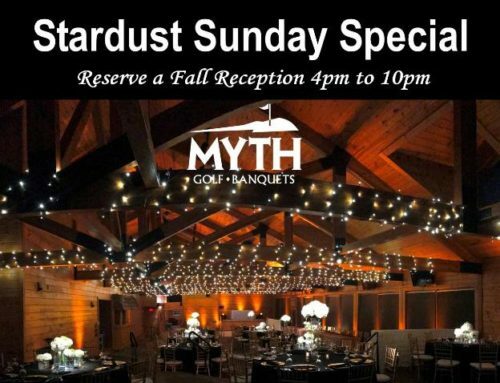 Myth Wedding hall starts you with the $52 special buffet that includes (2) Main Dishes, (1) Pasta Dish, (1) Potato, (1) Vegetable, (1) Salad, rolls, and a (6) hour beer, wine, and mixed drink bar. 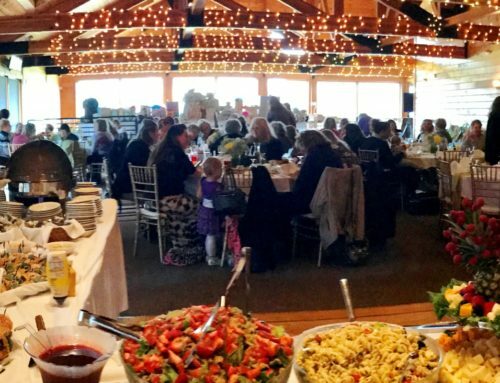 After that, you can add other options to your wedding reception such as an appetizer, a family style or plated package upgrade, or any other options you desire as late as two weeks prior to the wedding reception. The other “popular upgrade” decisions will be put on your quote, but wedding terms are done based only on the required $52 special minimums. 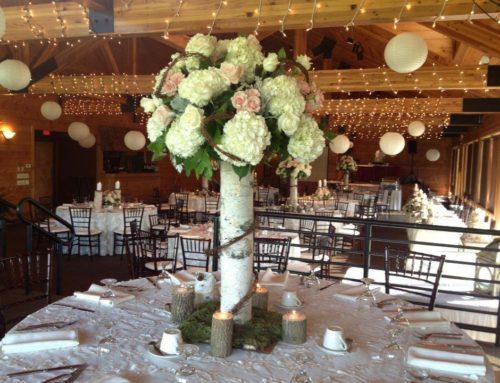 Saturday wedding receptions require a minimum of 150 adult guests. Friday & Sunday weddings require an adult minimum count of 100 guests. Tax, 18% gratuity and a 6 hour minimum $900 room fee are additional.